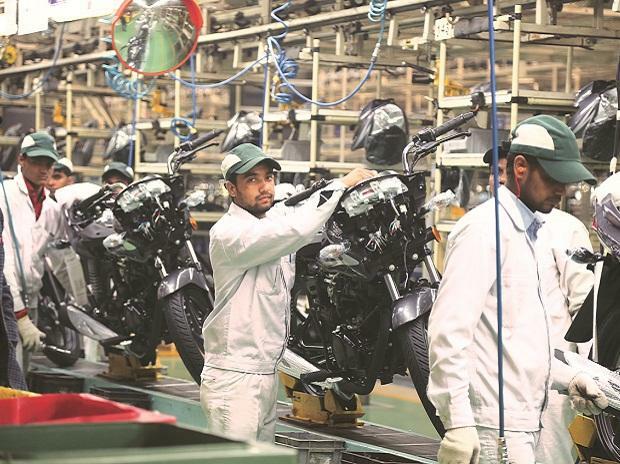 On the face of it, Bajaj Auto’s decision to drop the family name from its products, showrooms and service centres is based on the hope it will present opportunities for a new marketing direction and a new customer perception. Here Shripad Nadkarni, founder director, MarketGate Consulting, and Anand Halve, founder, Chlorophyll Brand & Communication Consultancy, discuss the pros and cons of the move. When the future of your brand runs the risk of being shaped by unconnected acts of others, it’s time to take charge of your destiny. This is exactly what has happened with Bajaj Auto. 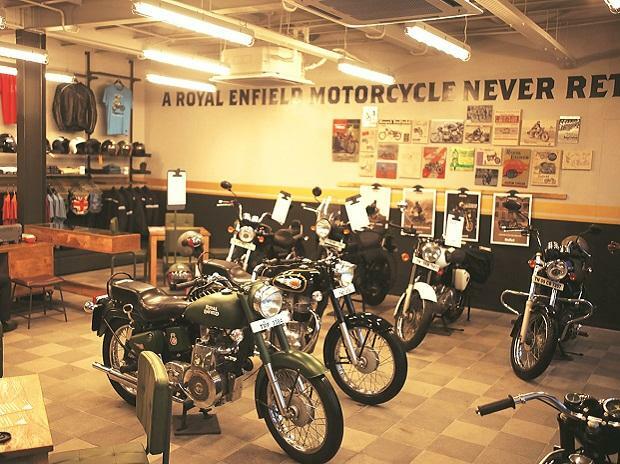 Brand Bajaj is too thinly scattered over categories as diverse as two wheelers, electrical appliances, financial services and ayurvedic products, among others. Which, by itself, is fine if there is a strong, unified hand guiding, shaping and refreshing the brand. This being clearly not the case, Rajiv Bajaj’s decision to rebrand Bajaj is not only understandable but timely. 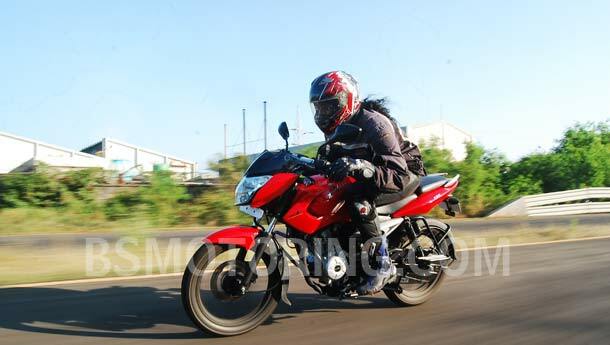 The critical question that arises is: What has been compromised by giving up the Bajaj identity? This raises the classic debate of ‘identity’ versus ‘equity’. 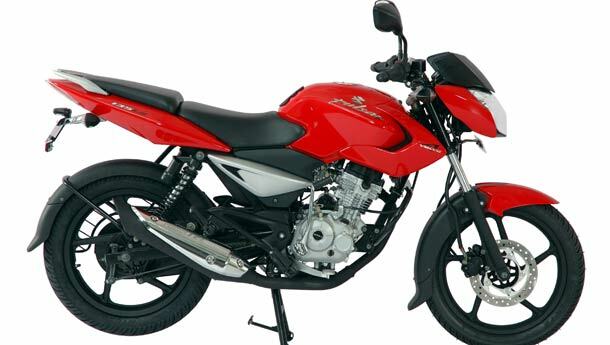 Bajaj is a widely recognised brand with strong awareness and positive values. 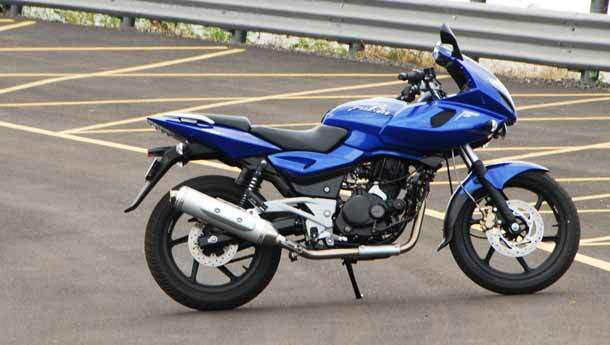 However, unlike many large brands with sharply etched DNAs, Bajaj is associated with ‘broad’ values such as trust and reliability, especially in the two-wheeler category. While the strength of the Bajaj brand ‘identity’ is undeniable, its ‘equity’ is far from being well focused. 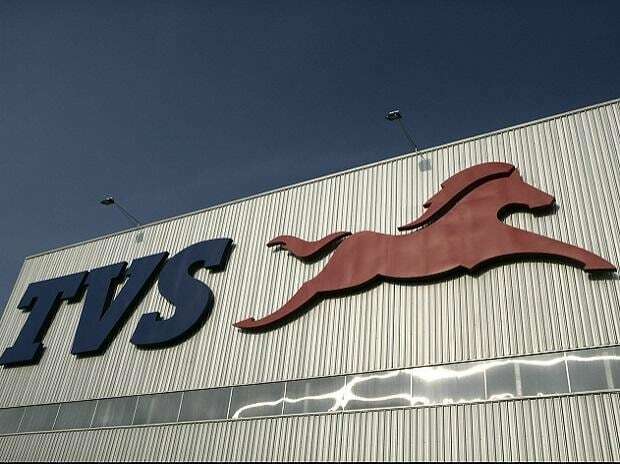 Think of Volvo (safety), Virgin (maverick), Pepsi (irreverence) and the point becomes clear. Given this lack of a strong equity rooting, the barriers to a change of brand identity are not really daunting. What adds to the sense of comfort in rebranding is the absence of a sharply articulated brand idea for its major competitors — Hero Honda and TVS — as well. Rebranding, particularly when it involves brands that have been around for a long time and enjoy significant success, is invariably controversial. However, success has most often come to those who’ve chosen the less trodden path. IBM and its reinvention as a consulting company from a product company and the consequent change of brand name from International Business Machines is one such stellar example. Max Touch to Orange to Hutch to Vodafone is the stuff of brand identity lore. While this change was forced on the telecom company, it managed to come out unscathed every single time. I’m always a bit wary of offering opinions without the basis of inside understanding. Because the perspective from which a decision is made can vary widely. To an Englishman a dog is a pet. To a Korean, it is food. So rather than offer absolute views, let me consider some assumptions that may lie behind the decision, and tell you what could go wrong. Observations: The Aditya Birla name is linked to Ultratech cement, Idea mobile, and several other brands. The Tata name is linked with — among others — salt, water purifiers, watches, jewelry and cars (along with the individual Indica, Indigo, Manza, etc brands). And they’re doing fine. Observations: The confusion if any, is a worry for the smaller groups. It is they, who have to struggle to establish an independent identity. The Rahul /Rajiv group is the dominant giant, and indeed the ‘Bajaj’ name is synonymous with them. My take: Any benefit of avoiding confusion does not therefore seem likely to be significant. Observations: DuPont, Colgate, Cadburys all carry the names of people who founded the company, but no one believes they are run by “the family”. On the other hand Reliance does not have the family name on the signage but does anyone have doubts about who call the shots? My take: Professional is as professional does. As long as there is a chairman whose name is Bajaj, and a managing director whose name is Bajaj, and most of the important strategic statements about the company are made by people whose name is Bajaj, taking the name off the shingle changes very little. Observations: A past that you are proud of is called a legacy! In fact, companies with a long-term vision, struggle to establish a tradition and a legacy. I find it strange that you’d want to throw it all away. My take: Would Rolls Royce discard the ‘Rolls Royce’ name because there once was a Henry Royce and a Charles Rolls and build only the ‘Phantom’ and ‘Silver’ brands? Summing up: Embracing the future does not mean disconnecting from the past. A Redwood takes 100 years to grow, it takes just a few hours to chop it down and roast a marshmallow. What would you do?